The perfect accent piece, both casual and chic. Pebbled leather effortlessly complements any necklace. 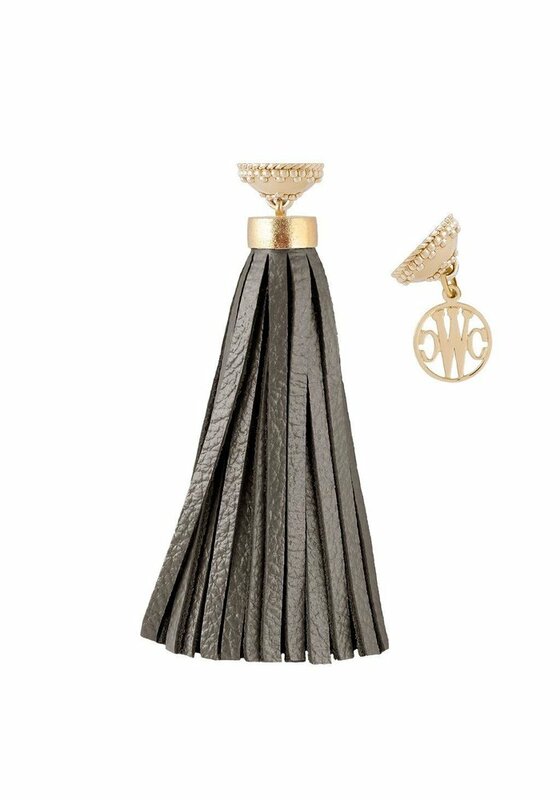 Enhance the look of any CWC magnetic necklace with this interchangeable tassel. 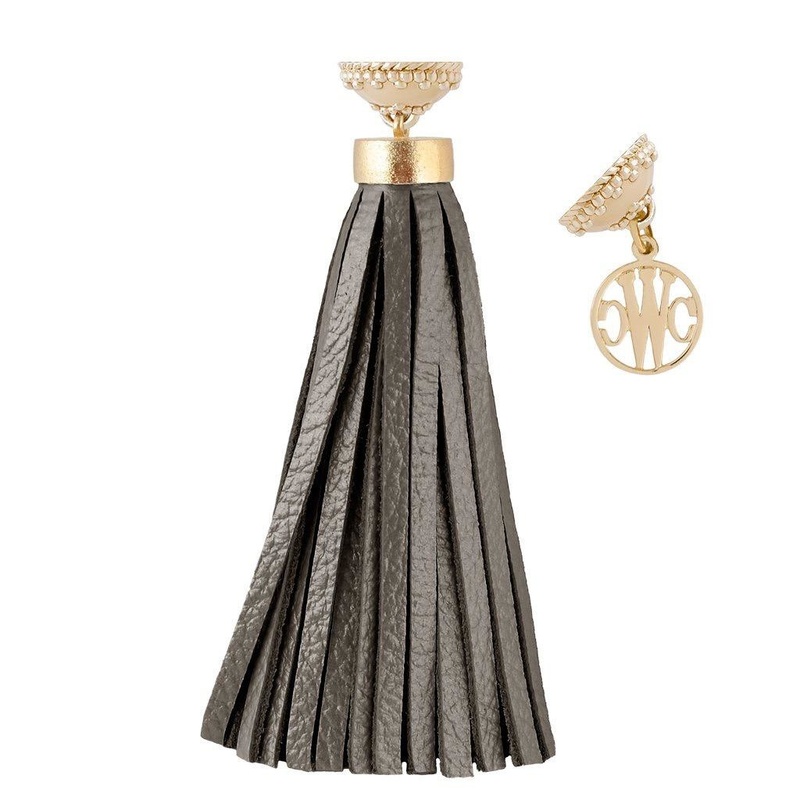 To wear high on the neck, pair with our Tassel Adapter.